NOTE: This content is old - Published: Tuesday, Jan 22nd, 2019. Additional work is set to be carried out to develop the case for investment in rail infrastructure in North Wales, Minister for Transport and Minister for North Wales Ken Skates has announced. The supplementary work by Transport for Wales has been commissioned by the Welsh Government and follows the publication of The Case for Investment by Professor Mark Barry. Within the document Prof Berry identified a vision and objectives for improvements to the North Wales Main Line and the Wrexham-Merseyside line following extensive engagement with stakeholders. 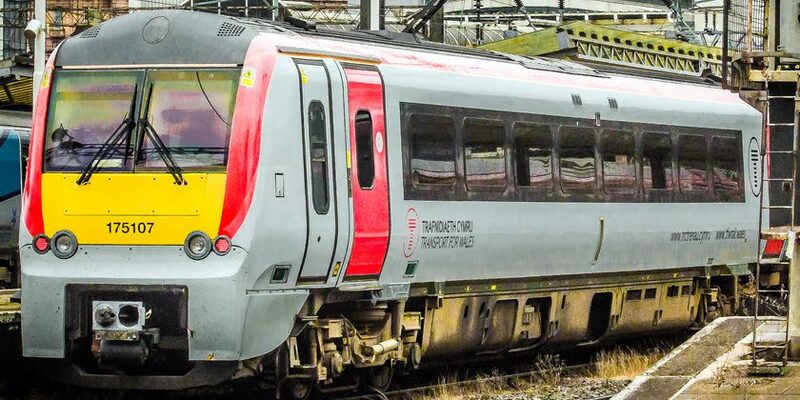 The interventions aim to widen access to employment across North Wales, Cheshire and Liverpool by improving rail services and enhancing rail connectivity from North Wales to international gateways at Manchester and Liverpool airports. The next step is further development, refinement and assessment of the packages identified in the Case for Investment include park & ride and bus integration at several stations along the Wrexham-Merseyside borderlands line. It also includes the modernisation of the North Wales Main Line from Holyhead to Crewe including line speed improvements, integration with HS2 at Crewe and increased frequencies. This will complement the work being done by the UK Government, who are responsible for funding and delivering rail enhancements in Wales, to develop enhancements across Wales following the cancellation of electrification to Swansea. “Development and delivery of an ambitious and equitable programme of rail infrastructure improvements in North Wales needs to happen at pace and this is a matter I have previously made very clear to the Secretary of State,” continued Mr Skates. “Today’s announcement is another important step in the right direction and a good example of the action the Welsh Government is taking. “The further development of cases for rail enhancements in North Wales will include identifying requirements, timescales, scope and costs for future outline business case developments and I am pleased that Transport for Wales will be carrying out this stage of work. “North Wales’ connectivity with economic hubs across the border is becoming more and more important and this will only increase following Brexit.